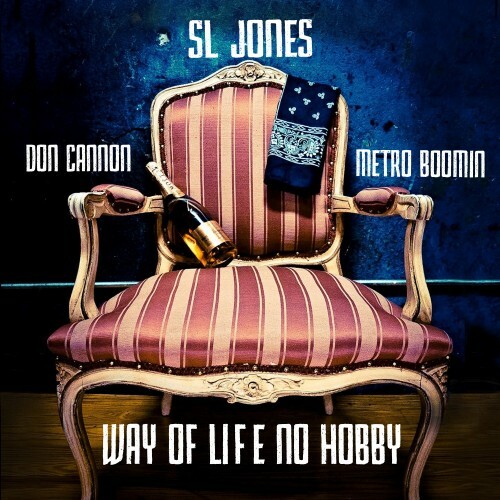 Follow @LiveMixtapes, @DonCannon, @MetroBoomin & @SLJonesy! vote ^ sl jones killed that metro tape. THIS WHOLE MIXTAPE RIDE ALL THE WAY OUT..